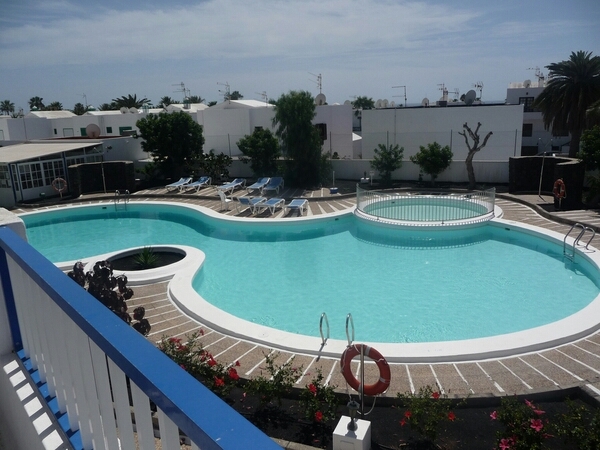 Atalaya is a private apartment complex with communal pool situated close to all amenities by the Casino area of Puerto del Carmen. The owner has a 1 bedroom apartments available for holiday rental with a minimum stay of 4 nights and long stay discounts for holidays over 28 days. The living room and bedroom are air conditioned and WiFi is available. The closest beach is within 300m and 500m to the main beach of Playa Grande. The apartment has a sea view. The spacious bedroom is furnished with twin beds, plus there is a double sofa bed in the living room. The kitchen is equipped with fridge, microwave, mini oven, toaster, kettle and George Forman grill. Other facilities include an iron, ironing board, hair dryer, straighteners and safety deposit box. There’s a walk in shower and washing machine in the bathroom. The balcony has outdoor furniture including chairs, table and parasol. There is a 32” TV with USB if you want to bring your own selection of entertainment. There is also a selection of DVD’s & CD’s with player and books. Free Wi-Fi is available. 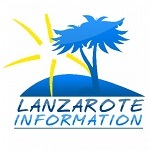 Lanzaiptv installed with English channels, including sports and children’s programmes. This property is not accessible due to the location on the second floor. Cleaning, fresh linen and towels are provided once a week or midweek during 10 day stays. There are two swimming pools, one for children which are fully maintained however there isn’t a lifeguard service. This property has lots of repeat clients who return each year to enjoy the peaceful complex and surrounding area. A meet and greet service is available with a welcome pack. The rate is 50 euros per night. A 20% deposit is required on reservation, which is non-refundable in the event of cancellation. The final payment is due 8 weeks prior to arrival.